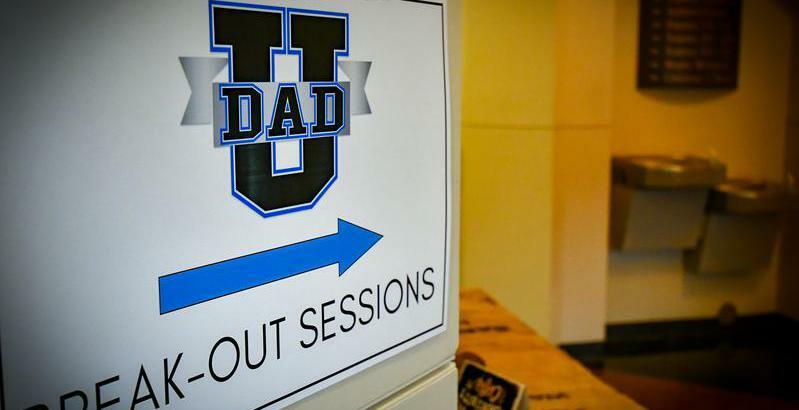 Suit Up Ministries - DADs...Be Bold. Start Your Engines! DADs...Be Bold. Start Your Engines! DADs, recently I have caught the Nascar fever. a lot more to this racing thing that meets the eye. watching on TV to hear? Talk about evangelism. honored in my body, whether by life or by death. DADs, do not be ashamed, just like Nascar to show your boldnessfor Christ? Be eager to model your boldnessfor your kids and your family today!